If you re-shuffle the letters in “B-R-O-A-D-W-A-Y” you can spell “B-A-Y A-R-E-A.” Okay, maybe not. But the Bay Area has certainly earned its reputation as a creative landscape for world class theater, and Broadway wouldn’t be the same without the musicals and plays that were born by the Bay. From flying witches to angsty teen rockers, here are just a few Broadway musical favorites that got their start in the Bay Area. Yes, the now iconic Wicked Witch of the West originated on the West Coast. 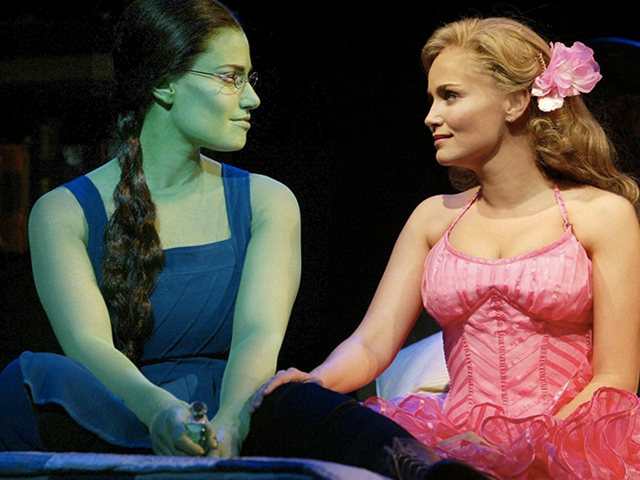 Wicked began its pre-Broadway tryout at the Curran Theatre in 2003, where audiences appreciated the colorful spectacle but critics were lukewarm to the book and score. With the critics’ constructive feedback in mind, the Wicked creative team took the next several months to work their magic and eventually developed the spell-binding hit that’s bewitched Broadway audiences for over a decade. 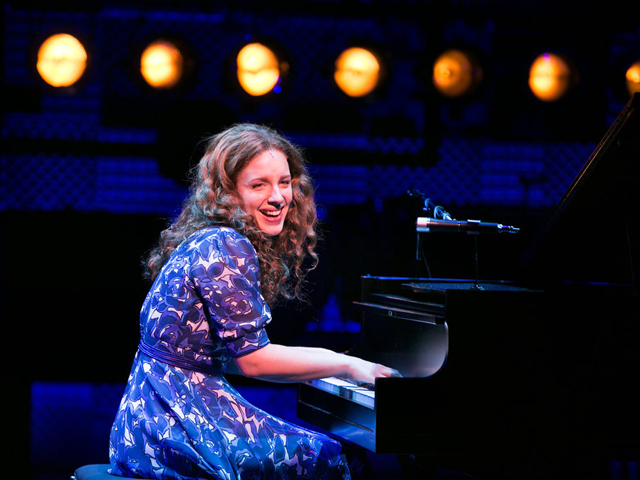 Photo Credit: Beautiful: The Carole King Musical. Before making its Broadway debut and launching leading actress Jessie Mueller’s already respectable career to full-fledged Tony-winning stardom, Beautiful: The Carole King Musical premiered at San Francisco’s Curran Theatre. The Carole King bio-musical had a four-week run at the Curran in 2013 before its early 2014 Broadway opening. After its development at the Sundance Institute Theatre Lab, Passing Strange made its World Premiere at Berkeley Rep in 2006. The unique rock musical, about a young black man’s journey of self-discovery while traveling Europe, opened the following year Off-Broadway, and on Broadway in 2008. 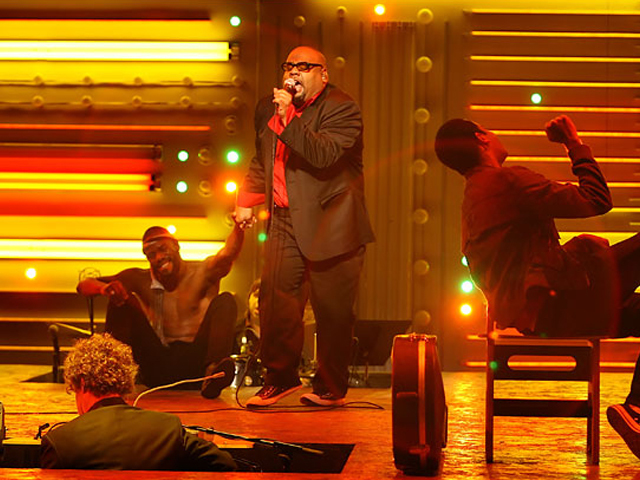 Though the musical had a relatively short Broadway run (it closed after 165 performances), critics applauded its raw and creative storytelling, and the Broadway production was immortalized in Spike Lee’s feature film version of the final Broadway performances in Passing Strange: The Movie. Legally Blonde: The Musical, based on everyone’s favorite quotable movie of the early 2000s, premiered at SHN Golden Gate Theatre in spring of 2007 before opening on Broadway just a few months later. The musical adaptation made a (pink) splash onto the scene and was seen around the country when the Broadway production was filmed and broadcast on MTV in 2008. 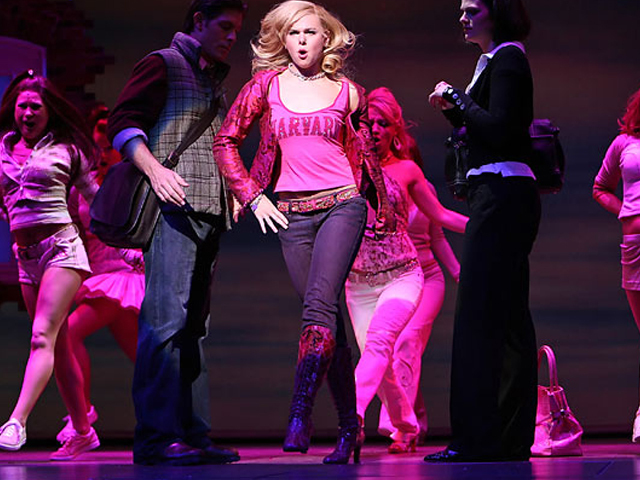 Further exciting its pop culture-loving fanbase, the musical inspired the MTV reality show Legally Blonde – The Musical: The Search for Elle Woods, where fans tuned in to watch belting Broadway hopefuls compete for the role of Elle. Photo Credit: Berkeley Repertory Theatre. 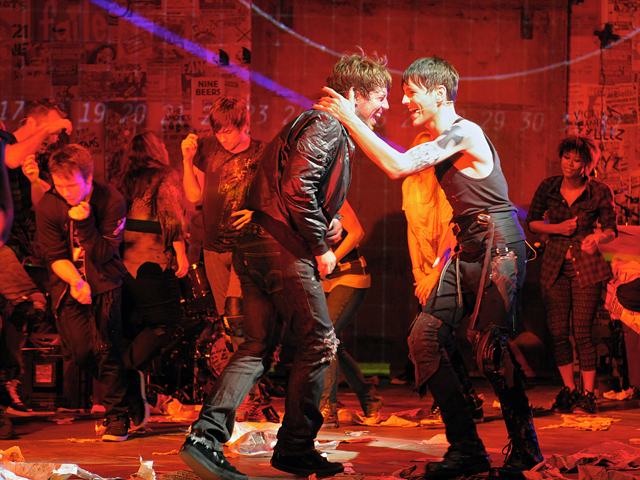 Before rocking the house on Broadway in 2010, Bay Area audiences had the chance to catch Green Day’s punk rock musical American Idiot one year earlier during its world premiere at Berkeley Repertory Theatre. The musical, based on Green Day’s concept album of the same title, was composed by Green Day, with lyrics by vocalist/guitarist Billie Joe Armstrong and book by Armstrong and Tony Award-winning director Michael Mayer. American Idiot ran on Broadway for more than a year and has gained international popularity with several productions and tours around the world. And that’s just to name a few. Other Bay Area premieres include Baz Luhrmann’s daring revival of La Bohème, holiday favorite Irving Berlin’s White Christmas, and Sarah Jones’ acclaimed one-woman play Bridge and Tunnel, all of which transferred to Broadway. So if you’re lucky enough to live in the Bay Area, make sure you’re seeing the exciting premieres your area has to offer — before you have to buy a plane ticket for your next chance.